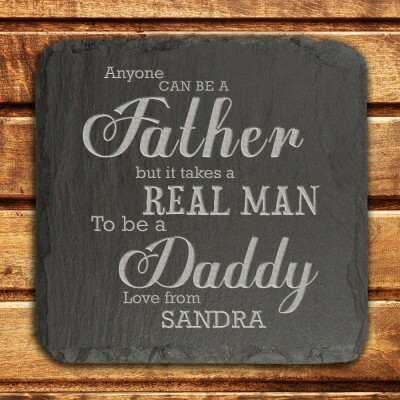 There is nothing more special than being a dad - show him how much he means by sending him this unique timeless keepsake that he can treasure forever. 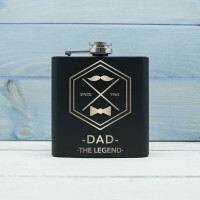 A perfect gift for Father's Day or a unique birthday gift idea. 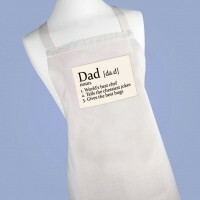 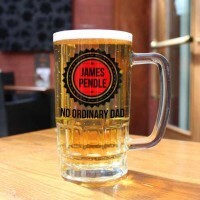 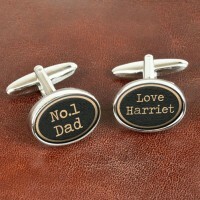 Personalise with your ownname so that your dad knows who it is from! Made from quality Welsh slate.